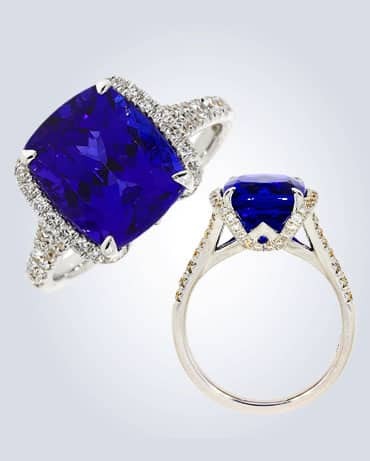 At Hartmanns of Galway we stock an extensive selection of engagement rings, wedding rings, diamond rings, Swiss watches, diamond engagement rings and fine jewellery. We are an official Tag Heuer stockist in Ireland and stock a wide range of both new and pre-owned Rolex watches for sale. 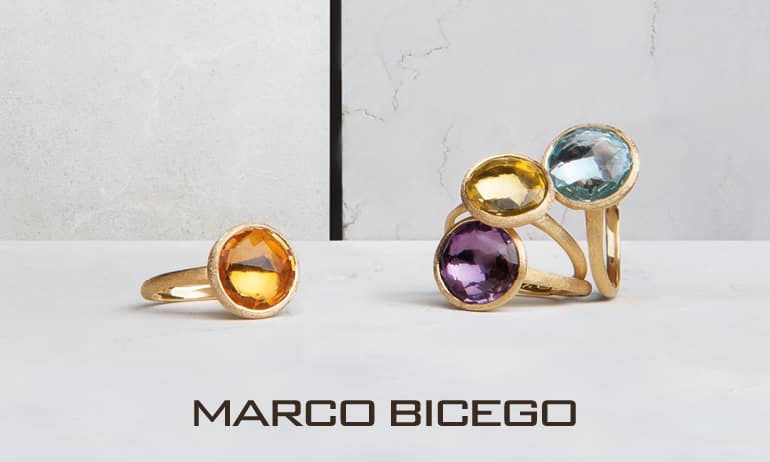 Our online shop allows you to browse through some of our beautiful range of rings, mens watches, earrings and other fine jewellery. Alternatively you are most welcome to come and visit our store in Galway where we will give you the same personal service we give all our customers. View our engagement rings selection for more information on our added service when you buy one of our diamond rings for your loved one. 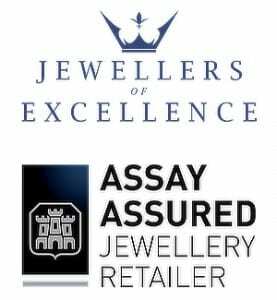 We are now also offering jewellery, diamond and watch insurance on all items purchased from us. We are the only official stockist in the west of Ireland for many of the Switzerland’s top watch houses and are an official Tag Heuer retailer. We pride ourselves on having a vast selection of timepieces in each collection to ensure that there is always something to suit every taste. We stock Pre-Owned Rolex Watches , Tag Heuer Watches, Longines Watches, Tissot Watches for sale and many more. We are a fourth generation family business located in Galway for over seventy years and price ourselves on offering all our customers the highest possible standards of customer service.